This is an excellent book for those interested in backyard chicken raising. The authors, Kimberly Willis and Rob Ludlow, are extremely knowledgeable. Even though I am not a huge fan of the “dummies” books, I have found this book to be an easy read, not too technical and quite thorough. 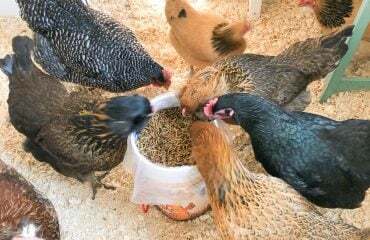 Topics covered in this book are choosing chickens, purchasing chickens, three chapters on housing, feeding, pest and predator control, flock maintenance, health problems and illness, raising your own chicks, eggs, butchering and useful tips. As you know, my criticism of the last two books was the health section. Although limited, this book helps you to determine whether you need to see a vet and does discuss in a bit more detail common chicken ailments. 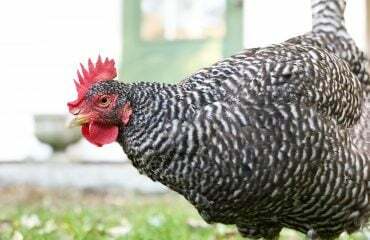 This book simplifies chickens so that anyone can participate in this fabulous backyard hobby.